There may not be any miracle cure to aging (bar Botox) but what if we told you there was a way to look younger every day in a matter of seconds? We have rounded up the five best tips to look younger and feel better that will not cost you a thing. Wherever you are right now, take a second to assess your posture. It’s pretty bad, right? Spend thirty seconds and stretch out your limbs and back. This will help you to sit up straighter and immediately look fresher. We understand that switching from coffee to tea in the mornings is a big ask for some of you, but it may be worth it. Research has shown that the enzymes found in white tea can protect you against the break down of collagen and elastin in the skin. A lack of these elements can cause wrinkles, dull skin and sagging jowls. Stop using your standard cotton pillowcase and instead opt for a satin or silk version. Dermatologists recommend this because the soft material allows your skin to slide not pull, which causes those dreaded sleep lines. If you aren’t up to investing in a new pillowcase, switch to sleeping on your back with your face up for the same benefits. It has been proven that increased blood pressure can make people look almost a year older than they actually are. There are many benefits to keeping your blood pressure down, but looking youthful is another you can add to the list. You don’t need a fancy scrub to get the benefits of a good exfoliation. Next time you’re at the beach, use the sand to slough away any naughty dead skin cells. 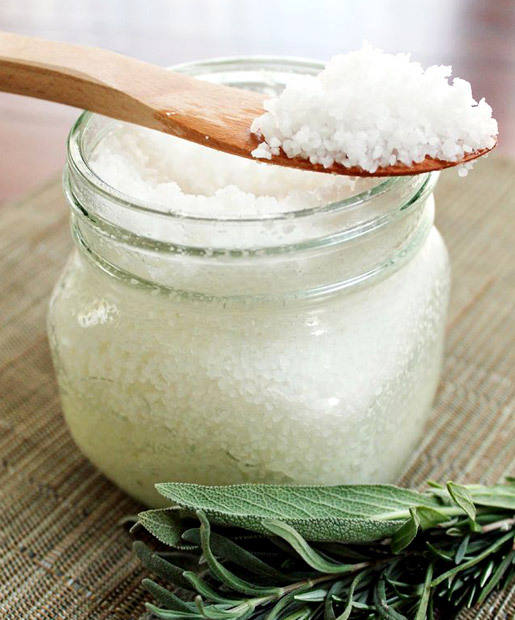 Regular exfoliation reveals fresh skin and can prevent cellulite, age spots and stretch marks.